When you walk into Eric Singer's Hollywood home, you know right away that he's a watch guy. Immediately you see LeCoultre travel clocks and Heuer race timers on his shelves, Lange and Vacheron catalogs scattered across his tables. You also see gold and platinum records on the wall. 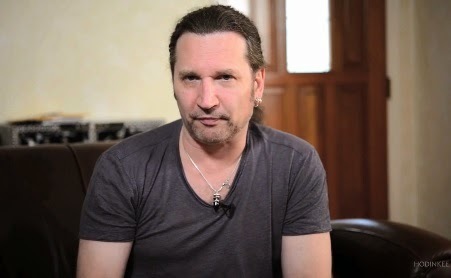 This is Talking Watches with KISS drummer Eric Singer.